Our #1 download will get you organized! Our content creation worksheet will help you brainstorm content topics and themes and align them to content types. Use it any time you’re beginning a new content marketing project or simple stuck for ideas for your existing work. 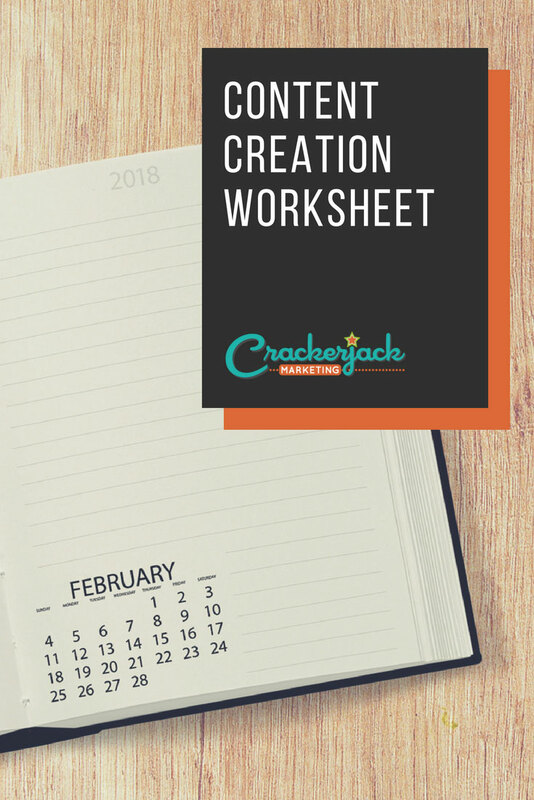 Our blog post, Creating Content for Inbound Marketing, describes our process for content brainstorming, and works perfectly with this worksheet. Fill out the form to the right to download it today – we know you’ll use it again and again! Yes! I want to create more content!